Hosting a mountain running or trail running race? 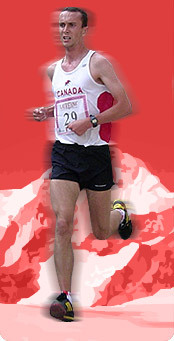 Interested in also playing host of the major Canadian Mountain Running events? The CTMRA is looking for interested hosts for the various Canadian Mountain Running championships and the Canadian Regional Mountain Running Qualifying Series. For more information, check out the application form: 2018 Canadian Mountain Running Events Application Form The deadline for sending applications in January 31, 2018, so get your application in soon!